In 2017, each month of the year, the Blue & Gold Foundation sponsored events to celebrate alumni, students, athletes, faculty and the Chamblee Community. Congratulations reaching the centennial year. I look forward to participating and celebrating with you when I am able to do so. I would like to ‘Thank you’ for sponsoring an hosting events this year for everyone either at CCHS now or has been there in the past. CHS is a great part of our heritage. And it has always been ‘a school of excellence’. I have friends that say, “Cindy, I love talking to you about anything. You always seem to know something about almost every subject.” I attribute this knowledge to my education at Chamblee and the DeKalb County school system. The faculty and administration strove to see that we were enlightened about a huge base of subjects. They would add to the curriculum they taught by bringing in topics related to the material and weaving them into our classes. It was an addition to the required materials to be learned that I am now very grateful to have been exposed. These ‘extras’ helped to raise interest in the subjects taught. It showed us that our teachers did care and wanted to relate their classes to our interests of that time. I had SO many great teachers at CHS! I am amazed at the sheer number of caring, interested faculty that I had the benefit of receiving their tutelage and guidance! Therefore, being able to possibly attend some of the functions listed is a thrill for me. Thank you for making this possible. How are candidates chosen for the Hall of Fame? Sports?? Do you have specifics on when the events of May 6 will take place? We are planning a gathering for the class of ’72 that weekend. It would be very helpful to know when the street dance will start and if there will be food available for purchase. 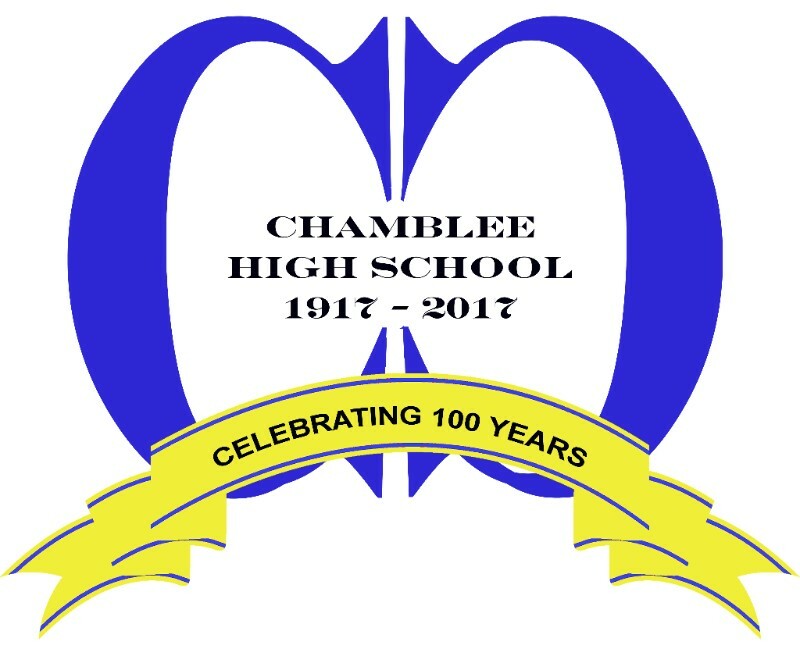 Interested in upcoming activities for Chamblee. Please send us info about the activities. Susan, we have times more narrowed down and you can see them on our homepage. The street party starts at 6:30 and there will be food and drinks available. Might be a good idea to purchase several tables at the street party for your group. Happy 45th reunion! Thank you, Carl, for asking. No, it’s not just for sports. Take a look at some of our recipients over the years under the Hall of Fame tab on the website. We have had some amazing people walk the halls of CHS. Jennifer, please continue to check back to our homepage. We are updating it weekly with new upcoming events. Great job in planning the events. Look forward to attending. I’m from CHS Class of 1964 and I’m so grateful for the CHS Foundation’s hard work in keeping the heritage together. Some of my fondest memories and best friends came from there. My Mom (Class if 1942) and her 5 brothers and sisters, my niece and nephew, and a grand niece also attended CHS. I am so looking forward to the Centennial celebration in May and perhaps reconnecting with some of my classmates.